The Adelaide Hills is Australia’s most highly regarded Sauvignon Blanc region. The variety has found a natural home in the high altitude and cool climate, producing balanced and elegant wines with intense varietal characteristics. 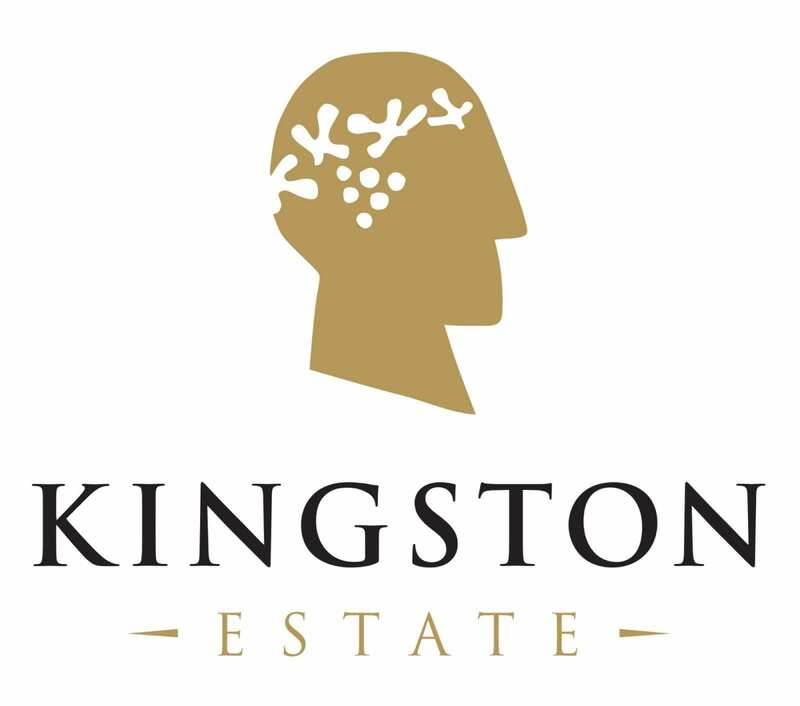 The Kingston Estate Sauvignon Blanc has lashings of tropical fruits with hints of mint and refreshing passionfruit flavours, following through with a zesty citrus crisp acidity on the finish.